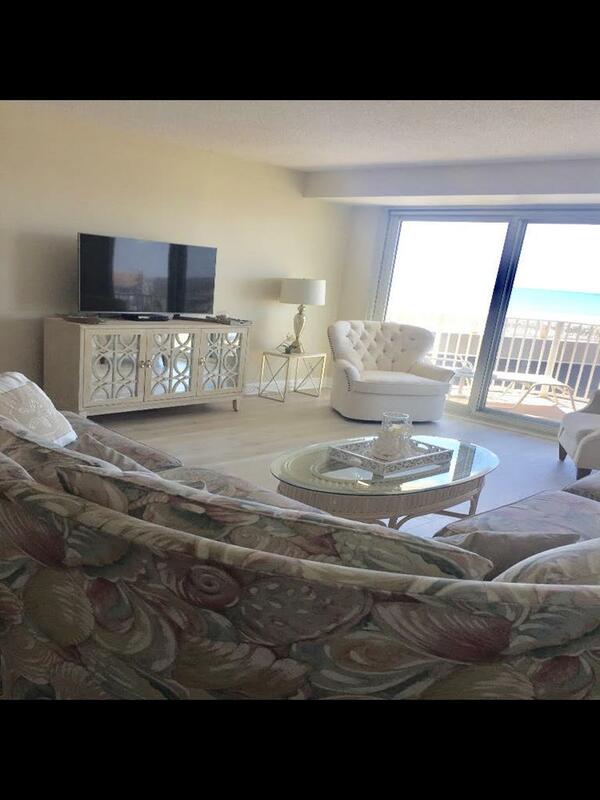 This property has a 2-Week Minimum Rental Period per Condo Association Rules. 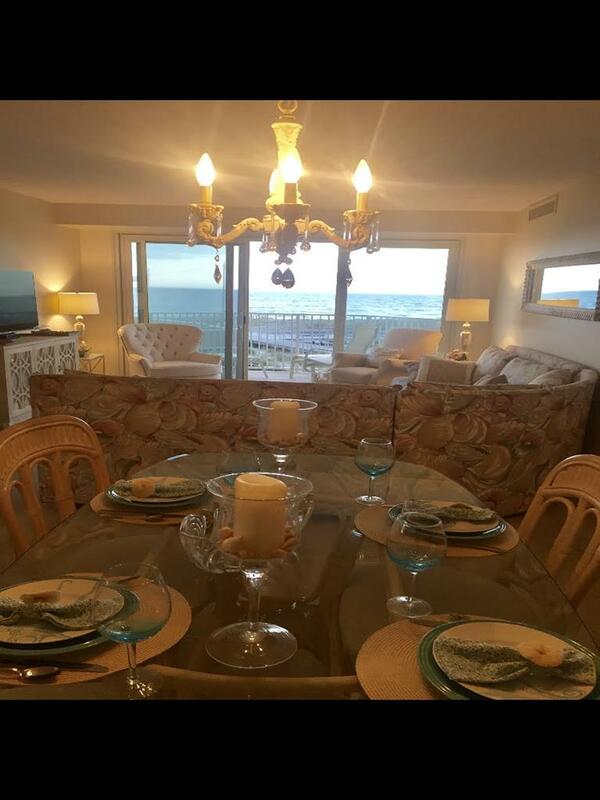 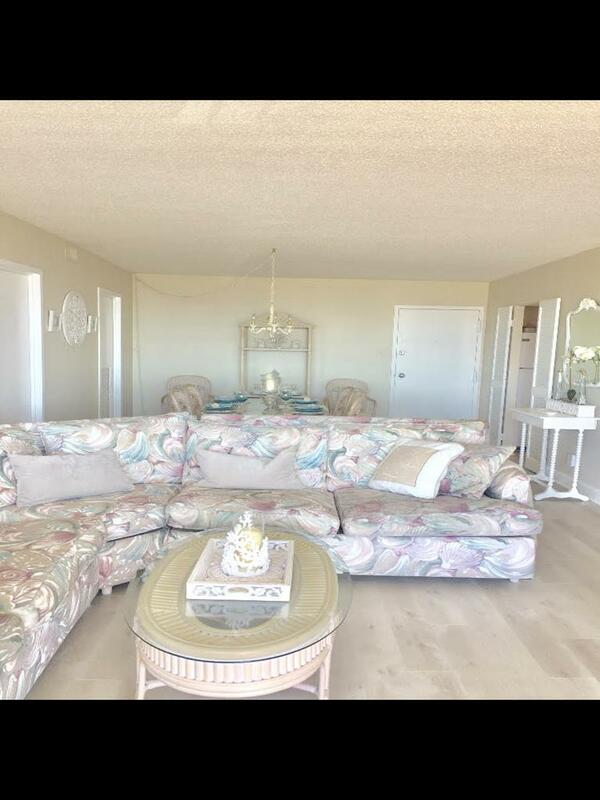 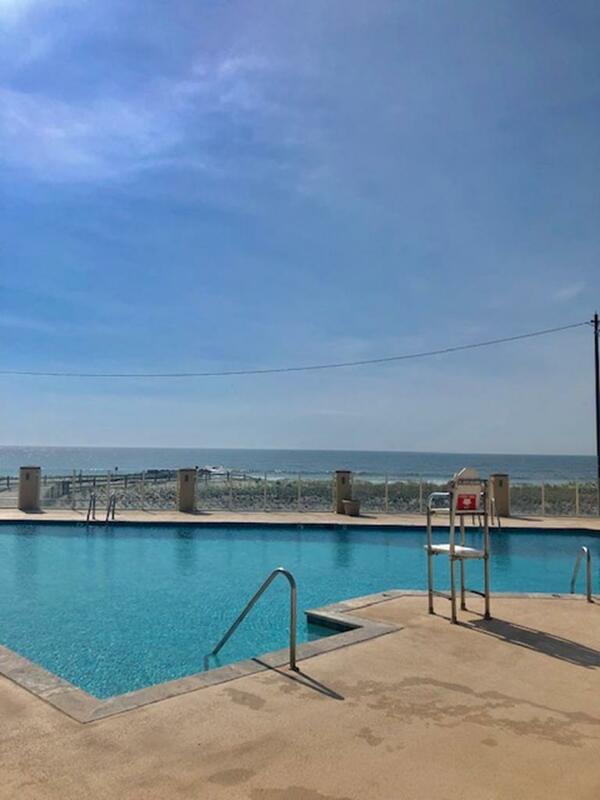 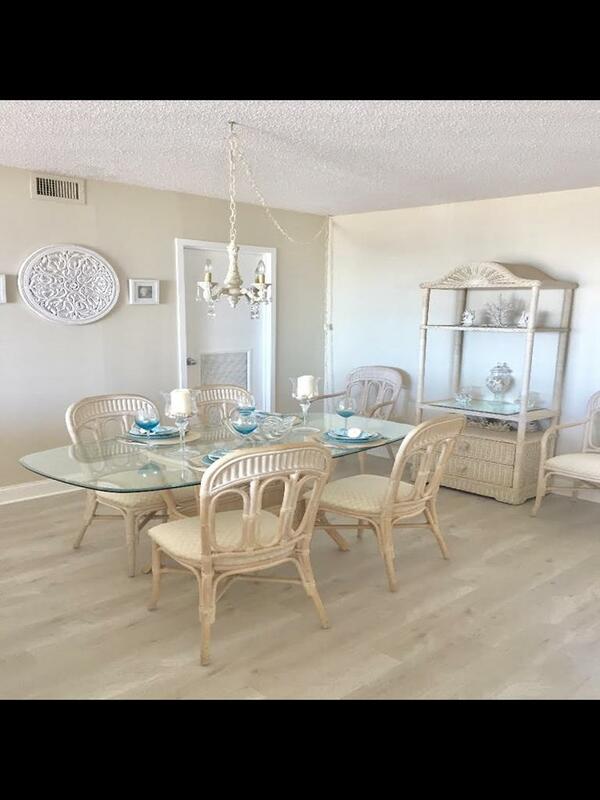 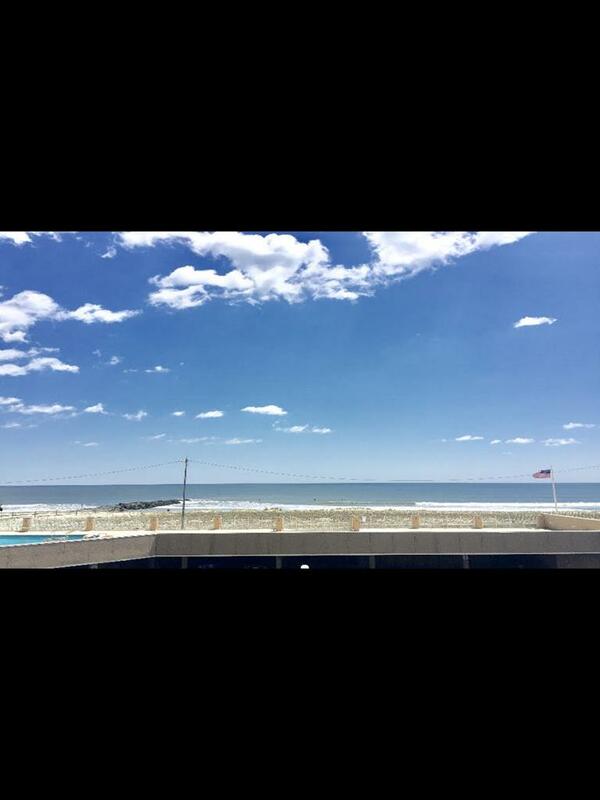 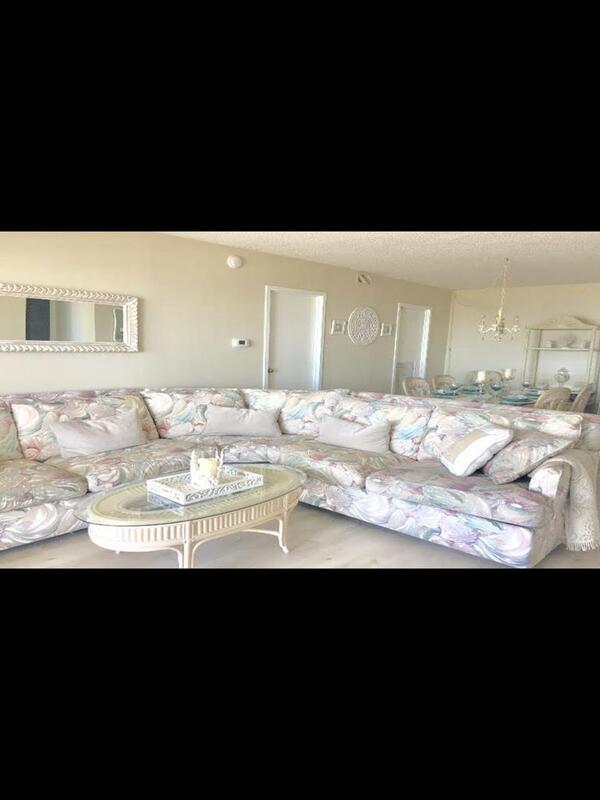 This property is located in Ocean City, New Jersey, America s Greatest Family Resort. 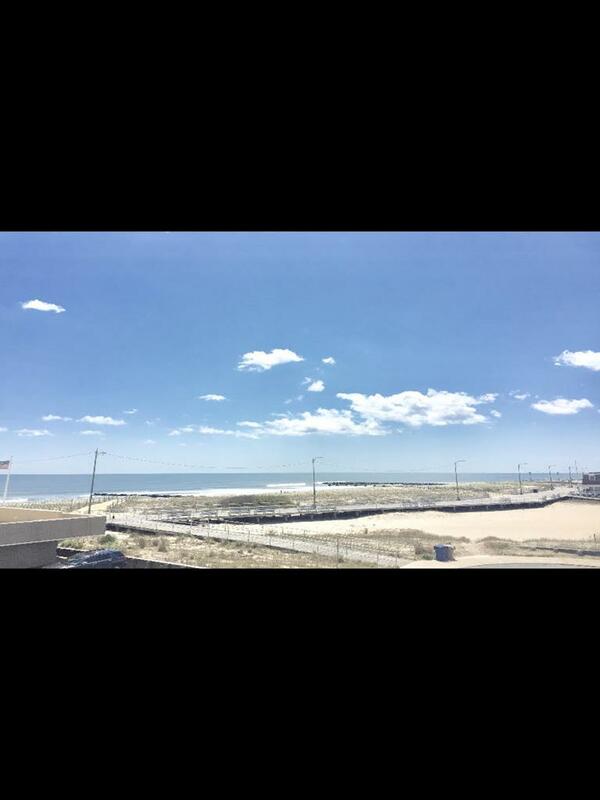 Ocean City is a family resort town located on an island along the Atlantic Ocean 15 miles south of Atlantic City. 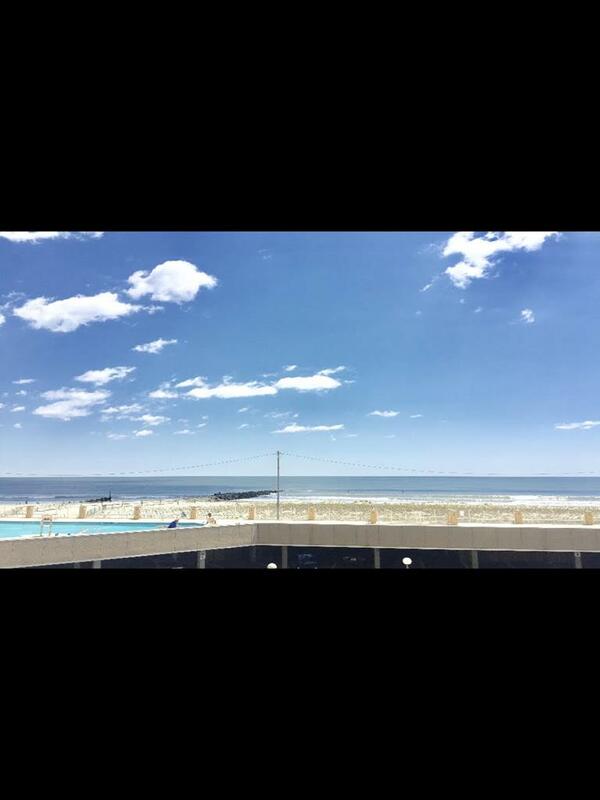 The beaches are lifeguard protected during the summer season and there are dedicated surfing beaches. 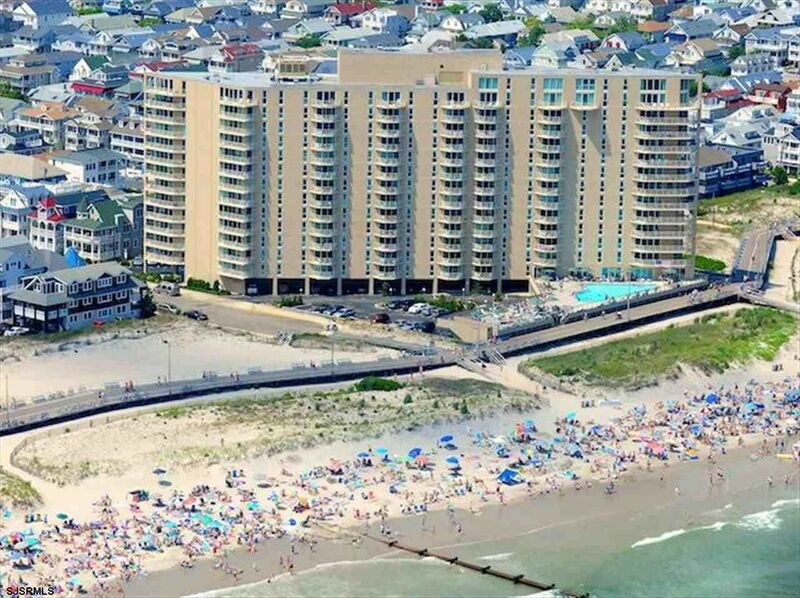 In addition to the 2.5 mile boardwalk with amusement piers, shopping, restaurants and The Music Pier – an entertainment venue for concerts and other events, there is also the Bay Front area for watersports, fishing charters, boat rentals and a Down Town Shopping District with unique stores, restaurants and of course our Infamous Spring and Fall Block Parties. 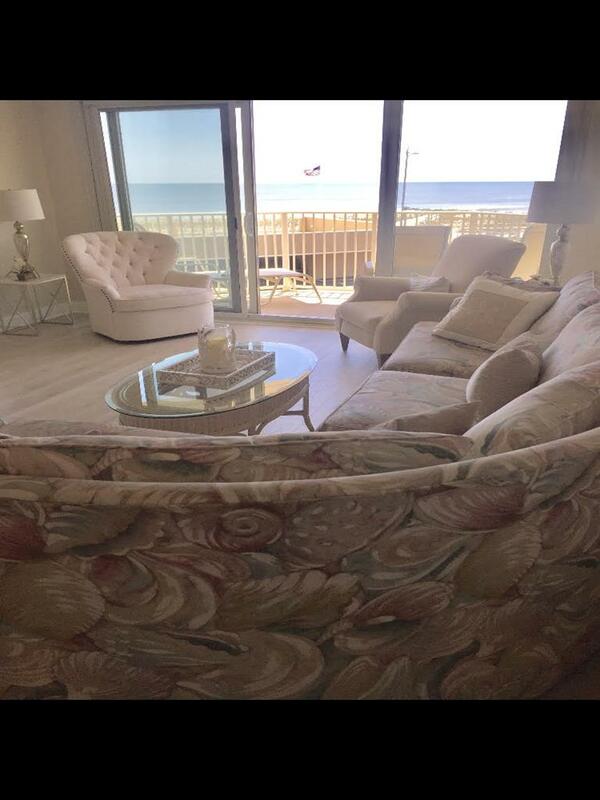 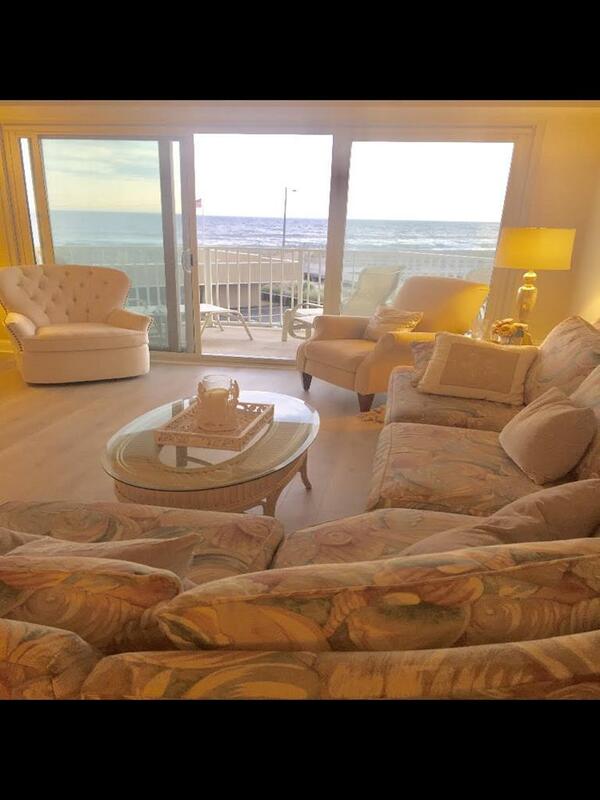 Contact us Today to Book your Vacation Rental in Ocean City, NJ.